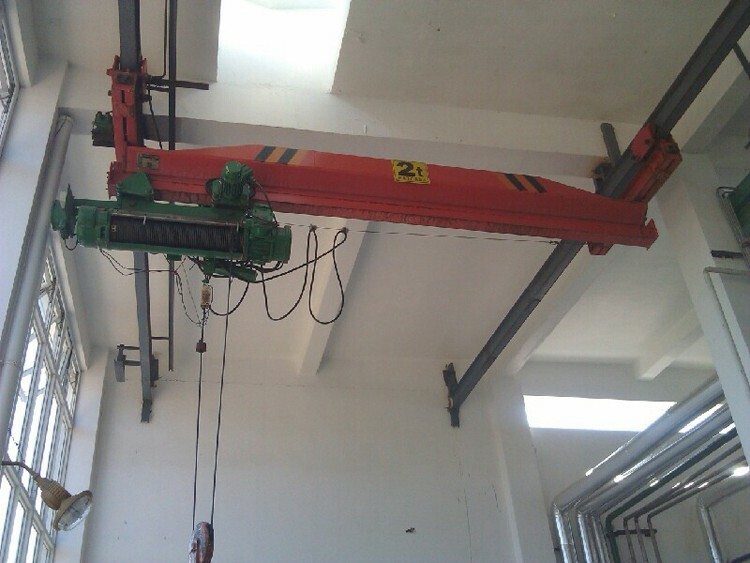 LX model suspending overhead crane is improved and designed on the basis of LD model. 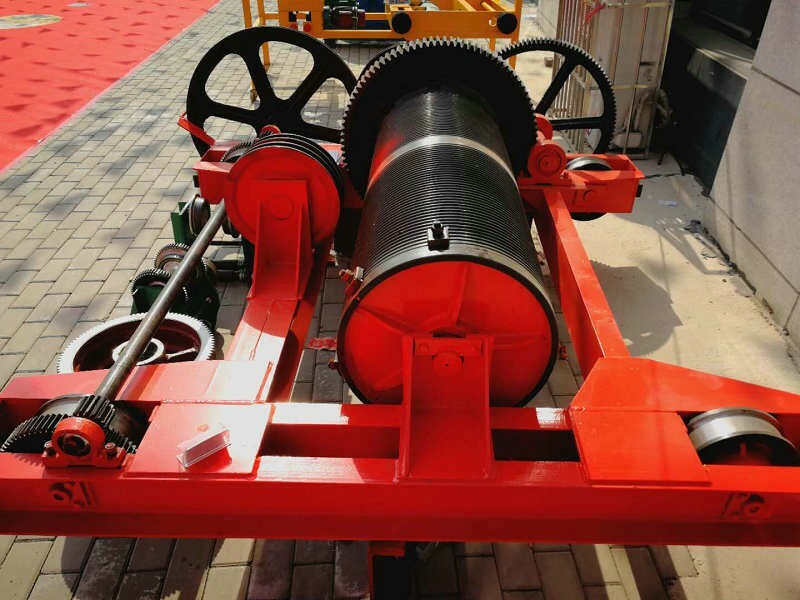 It is characterized by more reasonable structure and higher strength steel as a whole. 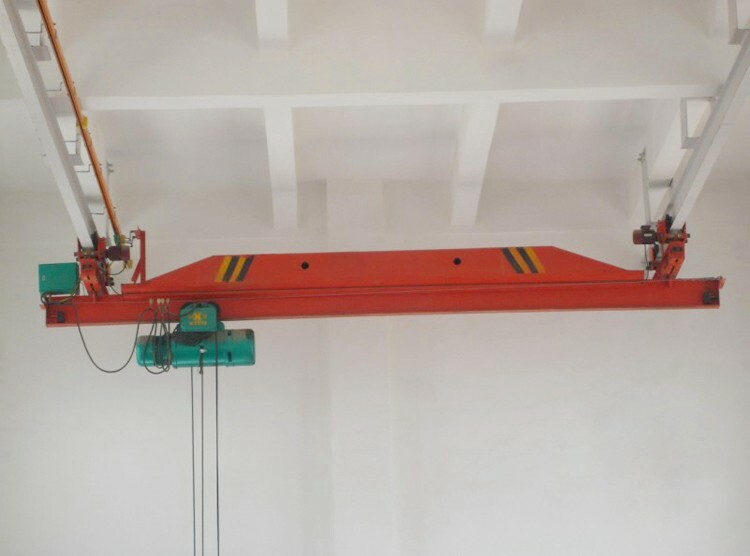 LX model suspending overhead crane and CD1/MD1/HC model wire rope electric hoist and electric chain hoist are used together as a complete set.It is a light duty track travelling crane with rail which applies to and used at machinery assembling sites and warehouses. 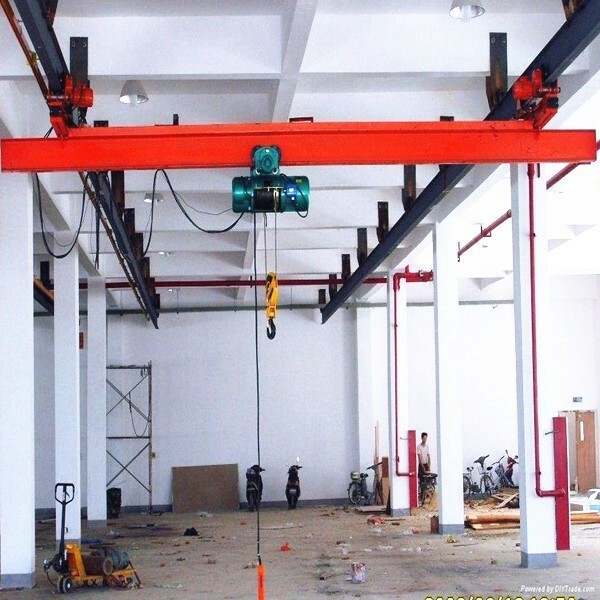 LX model suspending overhead crane adopt a ground controlling and works at a temperature of -20°c to 40°c.It is prohibited to use the equipment at combustible,explosive or corrosive environment. The top running configuration is best used in cases where the end user has issues with headroom.The most space efficient configuration is the double girder,top running crane system.The power is AC 3ph 380v 50HZ according to client requirement.